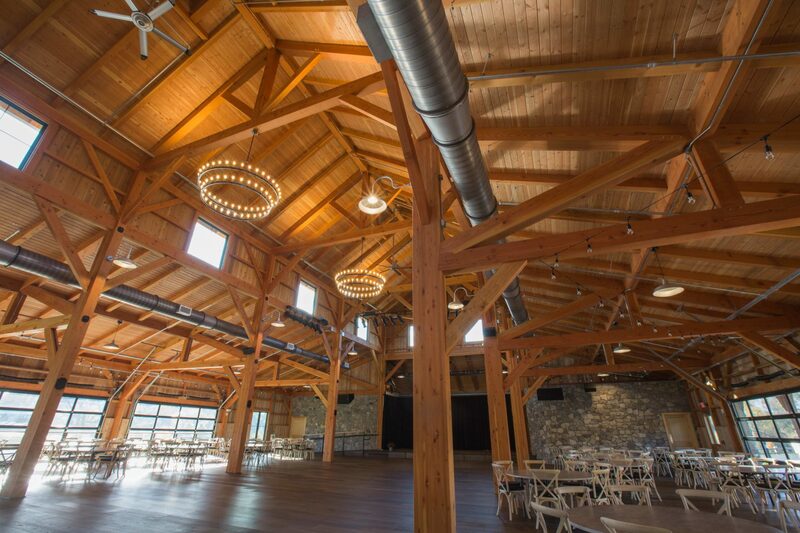 Heavy Timber Construction Finds Its Place in Commercial Markets. The time-tested material is playing a bigger role in projects throughout the US—here’s why. When someone thinks about a commercial construction project, visions of steel and concrete likely dance around in their head. The concrete jungle—heavy, strong, and built to last. Fewer people think about the possibility of a commercial building utilizing a natural resource like timber. But, look back in history and you’ll see the important role this resource had in construction. Heavy timber construction is one of the oldest known forms of construction, dating back to the 10th century, when the first timber frame structure was thought to have been constructed. Most timber buildings were originally low-rise residential structures followed by larger multistory structures that were used for industrial or storage purposes. But as the years went on, heavy timber found greater use in institutions like schools and churches. Over the past 20 years, Europe has no doubt led the way. And a recent report from the Council on Tall Buildings and Urban Habitat says their leadership position won’t change; bigger, taller timber towers are in the works for France, Austria, and Norway. Next - Timber Frame Questions? We Have Answers!